The summer is not coming where I live. Today it rained. We were in long sleeves. This is odd because many times in May it is already like summer. I remember this because my birthday is in May and many times we are already swimming or at the beach. One year it was a huge heatwave. Now you couldn’t pay me to go in the ocean without a wetsuit. I’m not complaining. Though I love swimming, I hate heat. This sort of prolonged spring is fine and great. The weather is unpredictable in its ways. I am enjoying the cooler end to spring. I am an autistic guy with a message. I spent the first half of my life completely trapped in silence. The second – on becoming a free soul. I had to fight to get an education but I succeeded, graduating high school with a diploma and a 3.9 GPA. I am continuing my education in college. I communicate by typing on an iPad or a letter board. 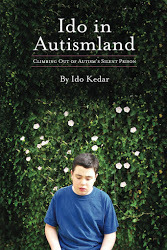 My first book, Ido inAutismland is an autism diary, telling the story of my symptoms, education, and journey into communication. 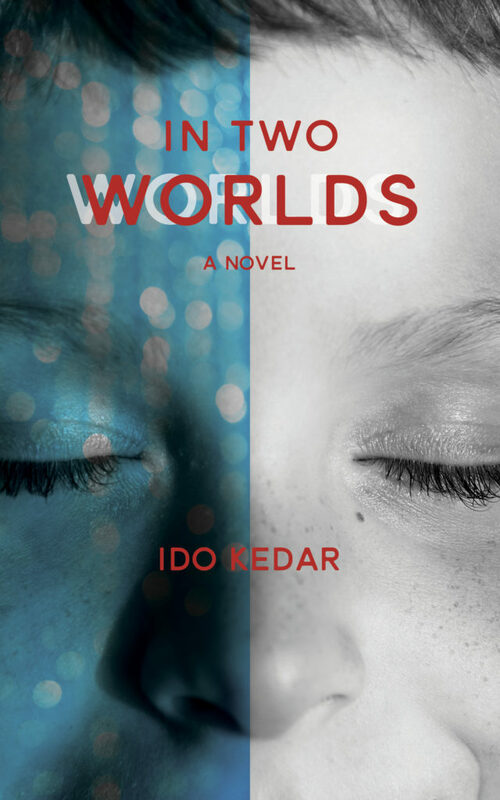 My second book, In Two Worlds, is a novel. I hope through my work to help other autistic people find a way out of their silence too. My newest book is now available in paperback, on Kindle, and on Smashwords! My first book is available in paperback, Nook, Kindle, and iBook editions!